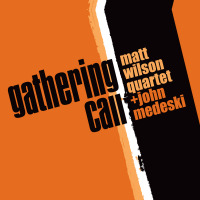 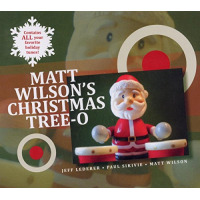 Matt Wilson is one of today's most celebrated jazz artists, universally recognized for his musical and melodic drumming style, as well as being a gifted composer, bandleader, producer, and teacher. 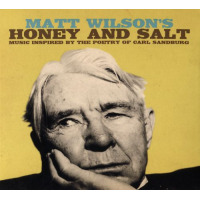 His latest project, Honey and Salt, uses the words of fellow Illinoisan, Carl Sandberg, to create a masterful evening of poetry and music. 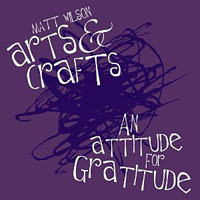 “It's a free-wheeling suite with an impish humor that matches its subject,” writes Jerome Wilson. 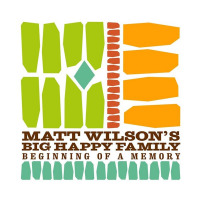 “This is, quite simply, the finest work of Matt Wilson's career.” Wilson will be joined by Dawn Thomson, vocals, guitar; Ron Miles, cornet; Jeff Lederer, reeds, harmonium and Martin Wind, bass.